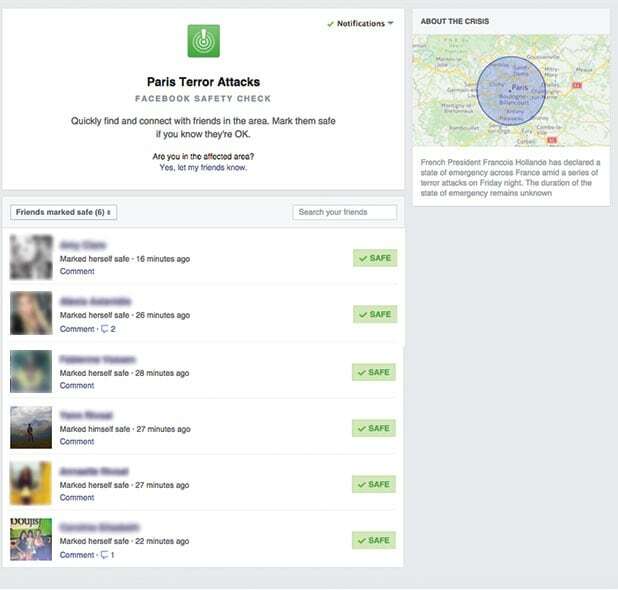 Facebook has enabled the “safety check” in light of the Paris terror attacks that left at least 140 dead on Friday night. 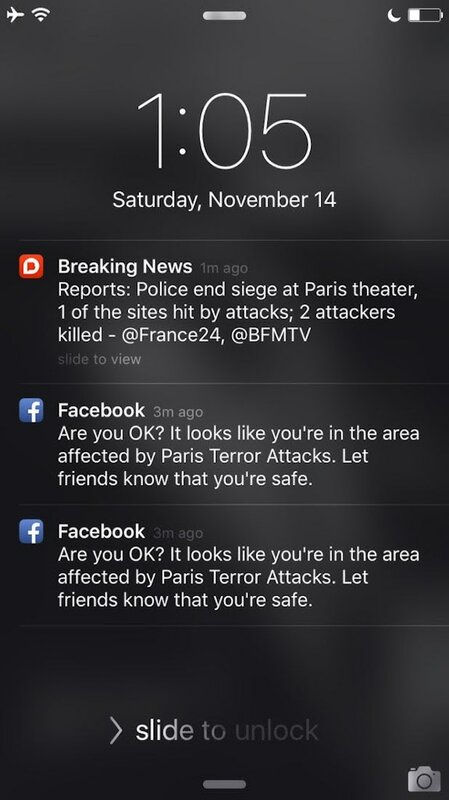 People in the affected area can now “mark themselves safe,” which will send an alert to friends and followers on the social media platform. Three explosions were reported near France’s main sports stadium, which prompted the evacuation of French president Francois Hollande during a soccer match between France and Germany. 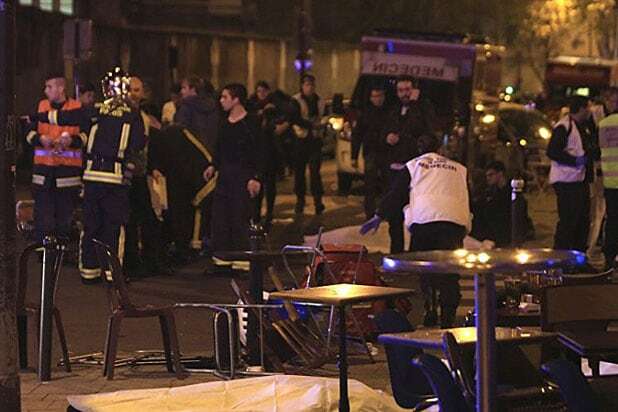 Approximately 100 were killed in the Bataclan concert hall where U.S. band Eagles of Death Metal were scheduled to perform. Reuters reported that another shooting took place at Les Halles, a popular Paris shopping center. President Hollande has declared a state of emergency for the country and closed the border. See images of the app below.